ign-ups for this fall's Turn It Up challenge are now open! The countdown is on: Turn It Up starts this Tuesday, October 17! As we get ready to tap it back in 10, 20, or 30 classes in 30 days, here are five major reasons to complete the challenge from past finishers. 1. Because "showing up is everything." New York rider ALEXA JORDAN rocked Turn It Up in 2015 and found acceptance and balance in completing the challenge. "A large part of getting through Turn It Up 20 was just accepting how hard it was instead of telling myself that it was a piece of cake and that I was killing it," she told SOUL at the time. "The journey became less about success and more about resilience and consistency... Showing up isn’t just enough, it’s everything. By the end of Turn It Up 20, I was used to the day-to-day grind (muscle memory perhaps?) but what’s more, I used those final rides to really recommit and lean on all the strength, energy and positivity that I had cultivated to push myself to a new level." 2. To get in "the best shape ever." 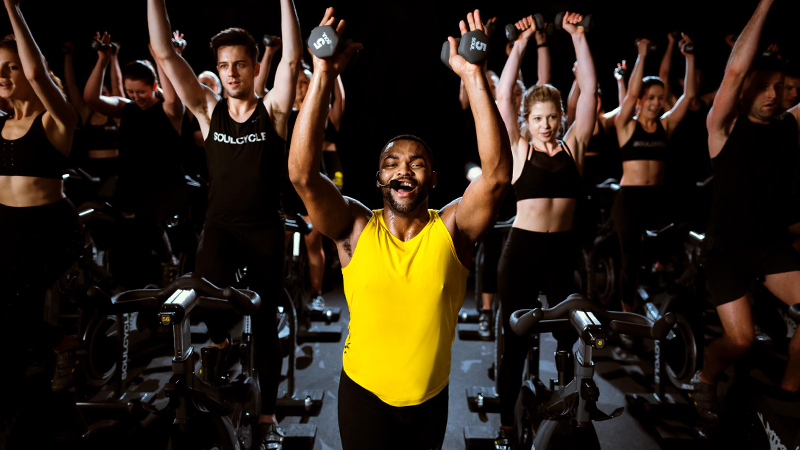 Greenwich rider SHARON ROBERTS completed the Turn It Up challenge in 2014, telling SoulCycle at the time, "I’m in the best shape I’ve ever been and I credit SC for a large part of getting me where I am today. When someone compliments my legs I say, 'These are my SoulCycle legs!'" 3. For "inspiration, admiration and unbelievable support." 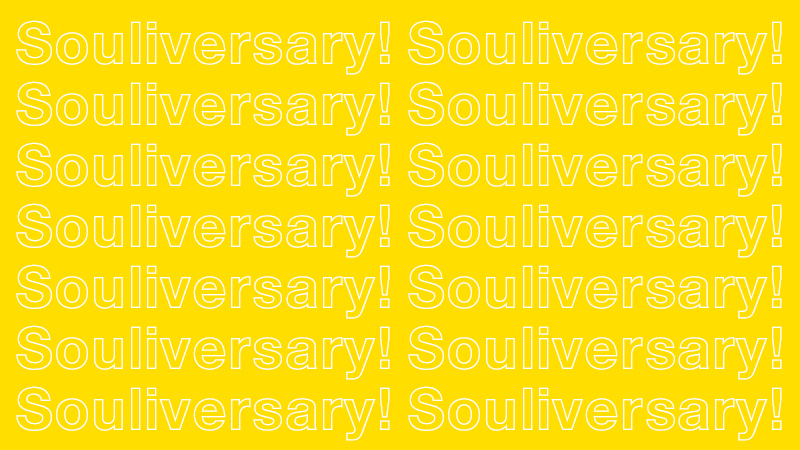 Chicago rider DONNA KLEINMAN completed Turn It Up 20 in just nine days in 2016, after being introduced to SoulCycle by her daughter. "I completed Turn It Up in nine days and I feel absolutely terrific… but not for the reasons you would think," she explained last year. "Sure, it feels great to have SoulCycle change my body for the better. It’s actually insane how my frame has changed. (Who knew going to the gym every day doesn’t work for every one?) Surprisingly, though, my motivation for TIU20 was the inspiration, admiration and unbelievable support I received along the way from the instructors, staff and riders." 4. To feel "free, alive... and absolutely incredible." 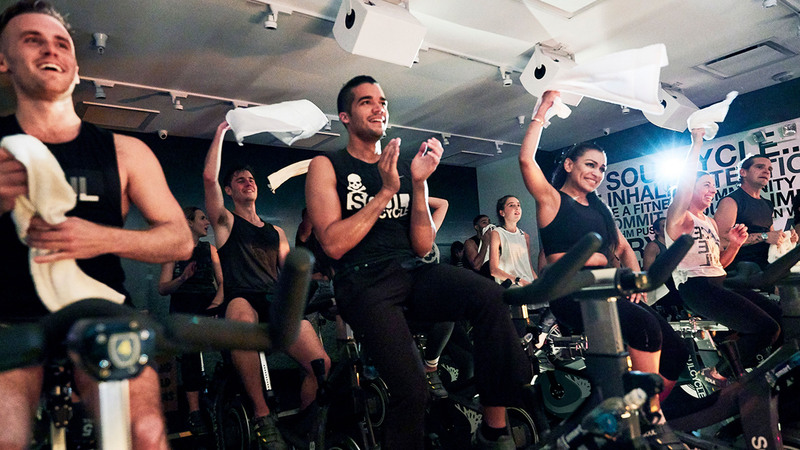 After completing Turn It Up in 2016, New York City rider TARA SALVEMINI told SoulCycle, "I feel free and alive when I’m soaked in sweat and riding for those 45 minutes. It is completely my escape... 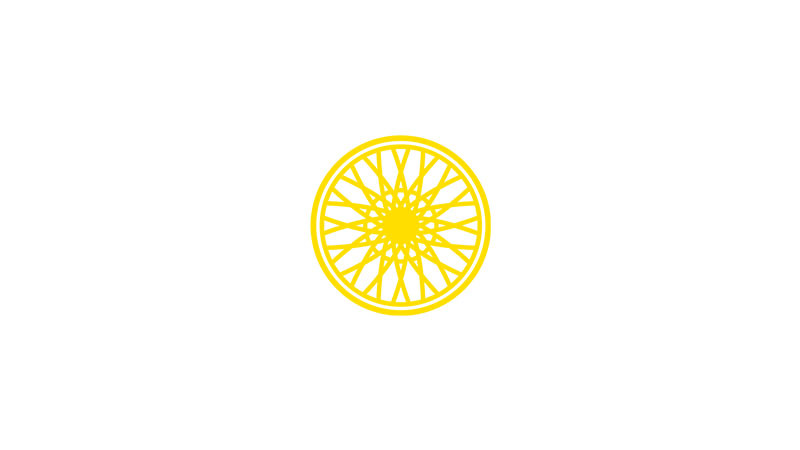 I owe so much to SoulCycle. So much. I don’t want to think about how I would feel if I did not muster up the confidence to sign up for that first class. After doing my first Turn it Up 20, I feel absolutely incredible. I will wear my Turn it Up 20 hoodie with pride as my badge of honor for completing something so vigorous and challenging. I cannot wait to wear it!" 5. To achieve a goal. 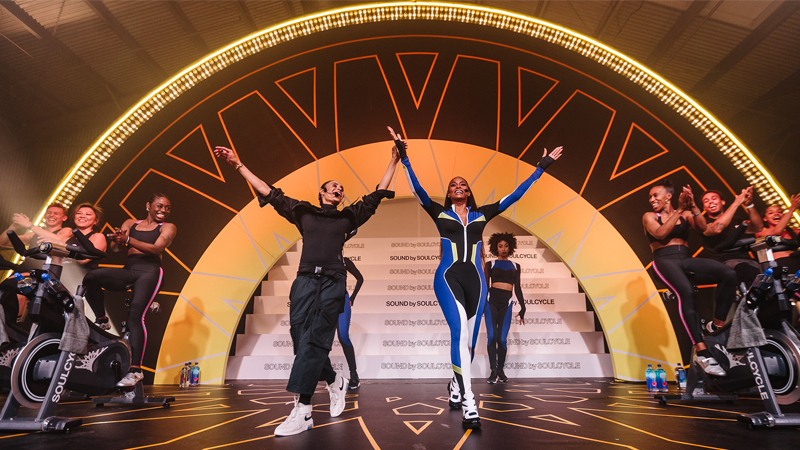 "I signed up even though I didn't really believe I would complete all 20 rides in 30 days," California rider ALYSSA TANORIE told SoulCycle in 2016. "I completed ride 20 out of 20. I feel triumphant that I achieved my goal."